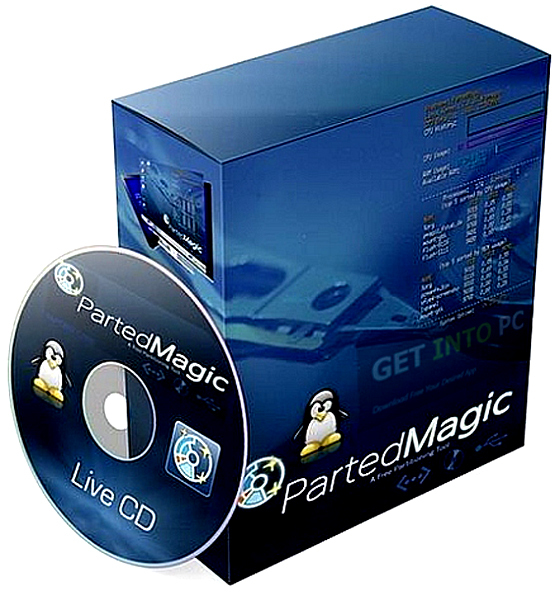 Parted Magic 2015 Live Boot CD ISO Free Download Latest Version. 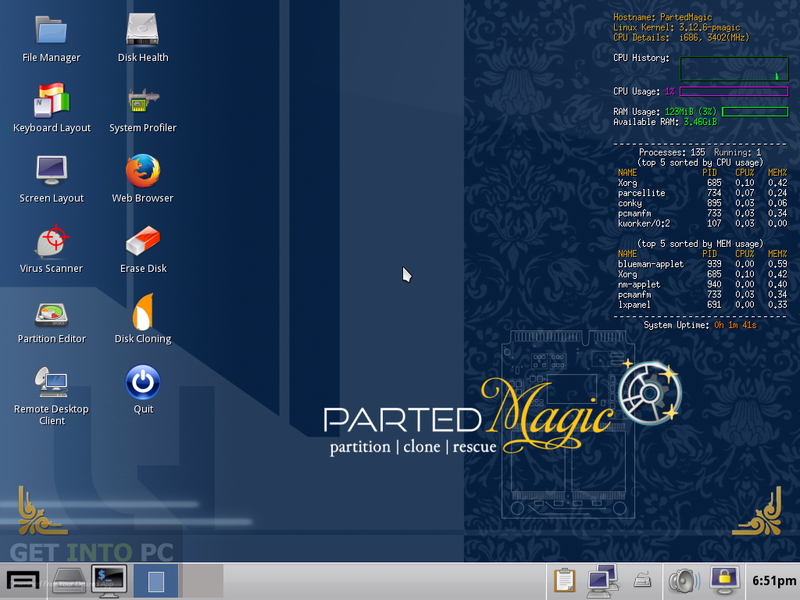 Its full bootable ISO Image of Parted Magic 2015 Live Boot CD with multiple boot utilities. Parted Magic 2015 is a comprehensive hard disk management tool which can be used for disk partitioning, disk cloning and data rescuing. It has got useful tools which can perform your desired tasks related to hard disk management. You can also download Paragon Hard Disk Manager 15 Business. 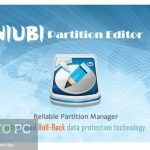 It has got a Partition Editor which can be used for resizing, copying and moving partitions. With this tool you can shrink or expand the C: drive. You can also generate space for new OS. This application is also useful for creating the clones of the entire disk or a specific partition which can later be saved as an image file. The image file can then later be attached to a local storage device. PartedMagic also comes in handy for recovering your lost Windows passwords as well as you can also recover your lost data easily. Benchmarking can also be done with PartedMagic 2015 and all the benchmarking tools like Bonnie++, Hard Info, mprime, System Stability Tester and IOzone. You can also download Raxco PerfectDisk Professional. Below are some noticeable features which you’ll experience after Parted Magic 2015 Live Boot CD ISO free download. Comprehensive hard disk management tool. Can be used for disk partitioning, cloning and data rescuing. 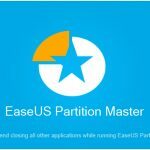 Got Partition Editor for resizing, copying and moving partitions. Can shrink and expand C: drive. Can create space for new operating systems. 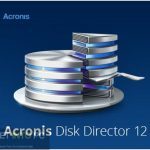 Can clone entire disk or specific partitions. Can recover lost Windows passwords. Benchmarking tools like Bonnie++, mprime, System Stability Tester included. Before you start Parted Magic 2015 Live Boot CD ISO free download, make sure your PC meets minimum system requirements. Click on below button to start Parted Magic 2015 Live Boot CD ISO Free Download. This is complete offline installer and standalone setup for Parted Magic 2015 Live Boot CD ISO. This would be compatible with both 32 bit and 64 bit windows.